Para Site is delighted to present a special screening of Wonton Soup by filmmaker Clara Law, followed by a talk with artist Cici Wu, and curator of Crush, Qu Chang. Inspired by Wonton Soup, and presented in Crush, the exhibition at Para Site, Wu’s most recent artwork Disjunctive Wonton Flows will be discussed alongside this short film. 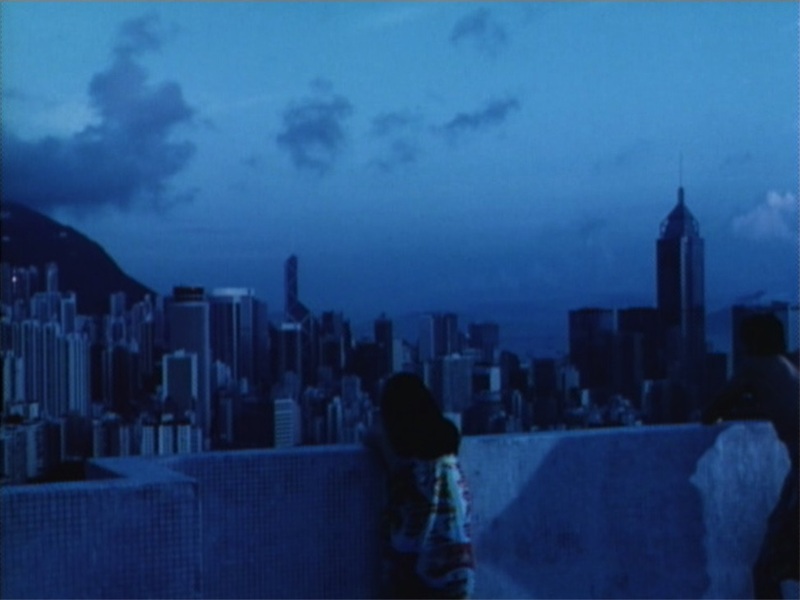 This will be the first ever screening of Wonton Soup in Hong Kong, and is part of the public programme for Crush. Wonton Soup is a short romance film written by Eddie Ling-Ching Fong and directed by Clara Law. It is a segment from a longer production, Erotique, which features four short films shot and produced in America, Brazil, Germany, and Hong Kong. The story of Wonton Soup opens with a reunion between an English-speaking Chinese-Australian couple in Hong Kong. The woman immigrated to Australia when she was a teenager, while the man immigrated at a much younger age. As an ex-Hong Kong native, the woman searches for the notion of home in the city, while the man feels that Hong Kong is a place he can never understand. This difference ultimately leads to the separation of the couple at the end of the film. 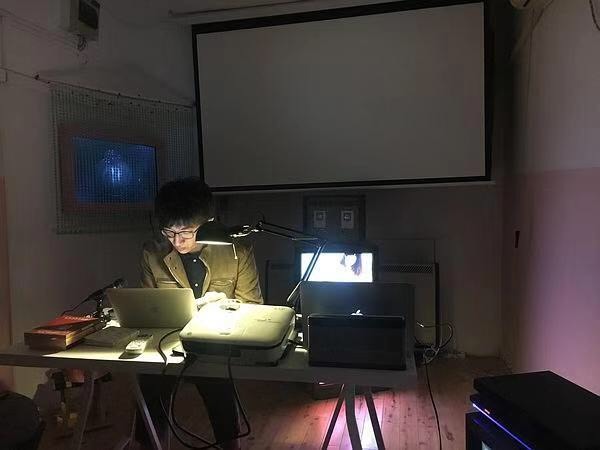 “My interest in this film began with the research into how the complexities of globalization were unconsciously represented in Hong Kong cinema during the 80s and 90s, a time when the concept of globalization was still being formulated. The shift of Clara Law’s identity from a Hong Kong filmmaker to an Australian filmmaker made me ponder what it meant for her to be in Australia, and what it meant for Hong Kong in relation to Australia and perhaps other immigrant countries. Special thanks to Yung Ma and Clara Law. Despite intensive research, the copyright holder of the film remains unfound. Legitimate claims will be honoured in compliance with current practice. Cici Wu received BA from School of Creative Media, City University of Hong Kong. In 2013, she moved to the United States, where she earned an MFA from Maryland Institute College of Art in Baltimore. She is living and working in New York. She has had solo exhibitions at 47 Canal, New York (2018), Bonnevalle, Noisy-le-Sec, France (2018), and has participated in group exhibitions at Para Site, Hong Kong (2018), Triangle Art Association, New York (2017), and VisArts Center, Rockville, USA (2015). 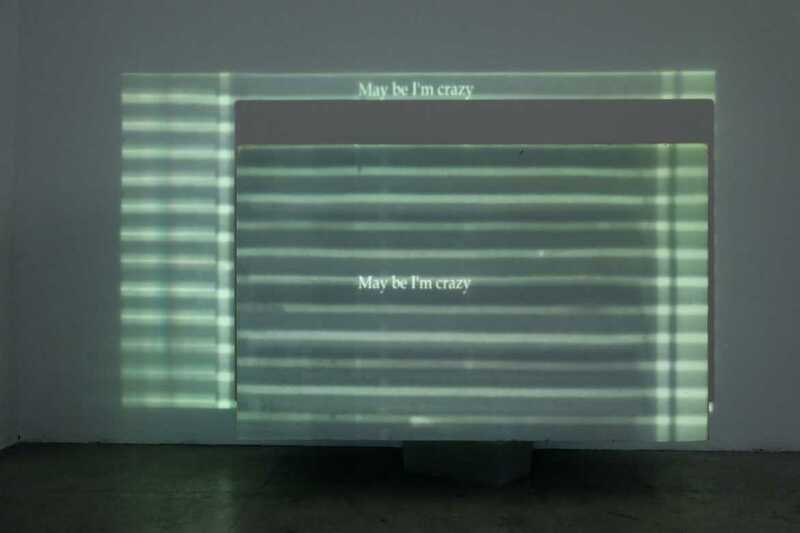 She has co-organized group exhibition Scraggly Beard Grandpa at Capsule Shanghai, Shanghai (2017), and has co-founded a multifunctional artist-run space PRACTICE in New York (2015). 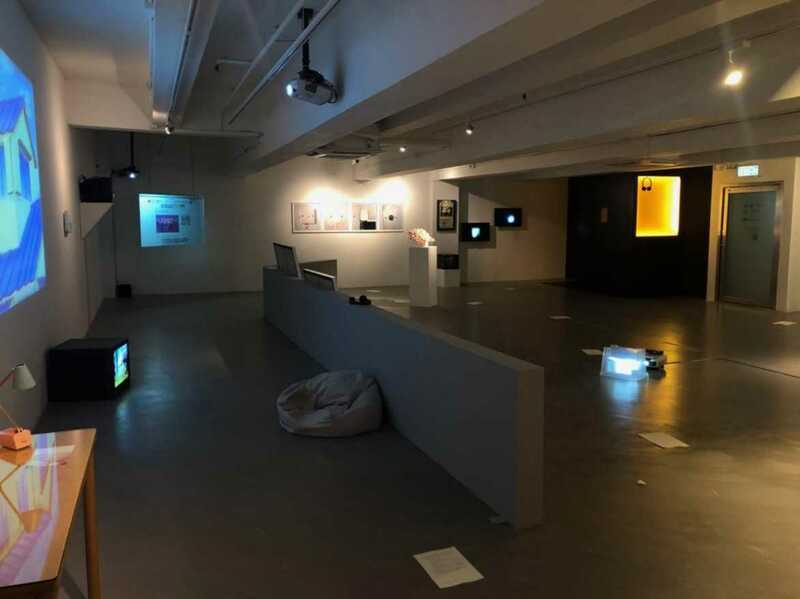 She has been AIR at Seawitch, Hong Kong (2018) and Taipei Artist Village, Taipei (2017). In 2019, she is going to have her solo exhibition at Empty Gallery in Hong Kong, and to co-lead an offshoot project from PRACTICE in Queens Museum Studio Program, New York.